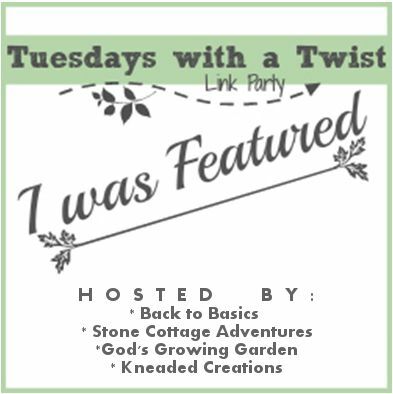 Time to Link Up to "Tuesdays with a Twist" 103!! Thank you for featuring Maple Hill this week! Happy spring to all of your readers! 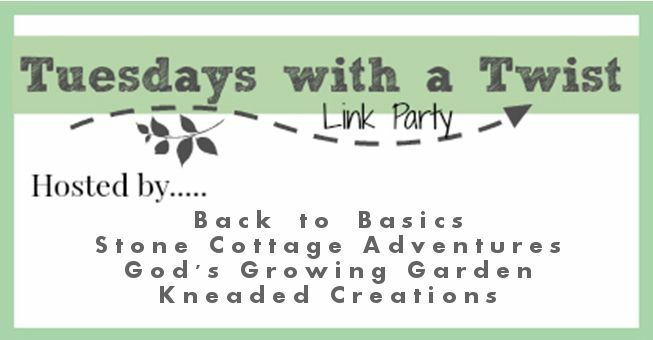 Hi Angie, thanks for featuring my Easter Letters Printables & Presentation.